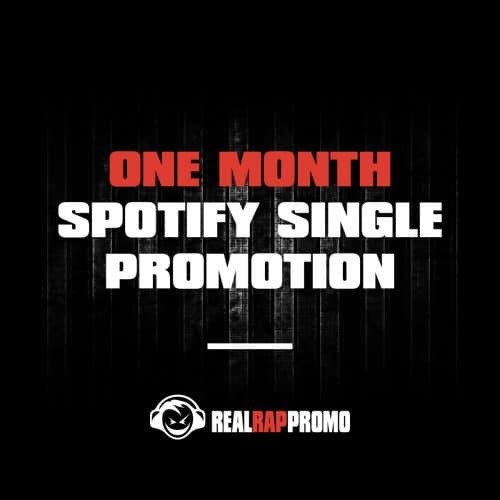 Once you have submitted your order, we will email you (within 48 hours) to confirm when your promotion will start. 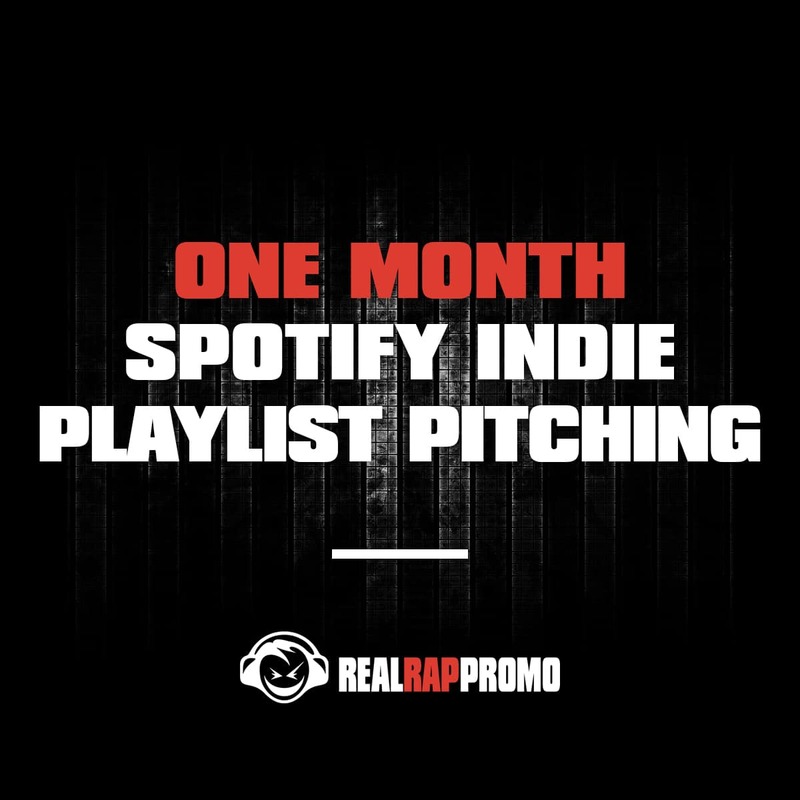 Our Spotify indie playlist pitching pitches your track hard for playlists from curators who are open to indie music. 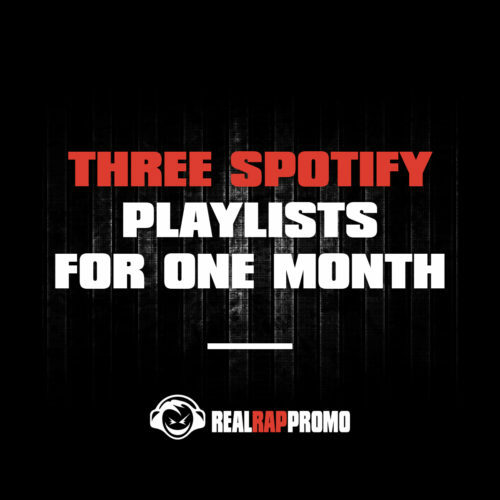 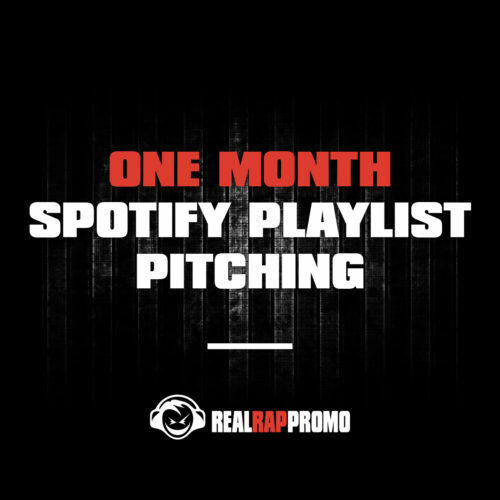 Since this promotion is based on playlists, we don’t guarantee an exact amount of streams, but we typically see 5,000-10,000 streams over the course of the month.